Storage Plus, LLC at 5916 New Nashville Hwy. in Murfreesboro, TN has decided to cancel the storage auction that was too be held on Saturday, January 7th due to the weather. We will announce a new date when we know one. The units that are being auctioned range in size from 10 x 10 to 10 x 25. 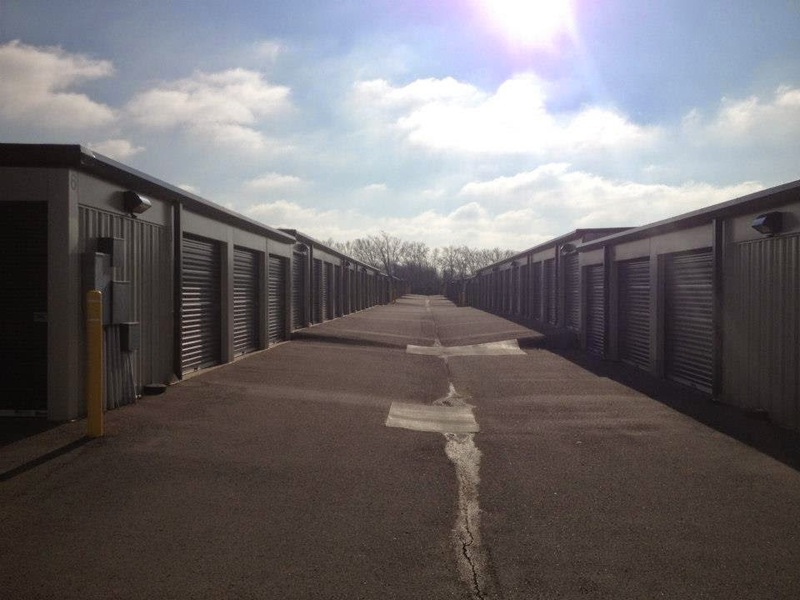 Currently there are 20 storage units that will be auctioned to satisfy a lien. However, the owner of the items in storage will have the option to pay past due charges to put them in good standing and taking their unit out of the auction. THIS IS A CASH ONLY AUCTION. NO CHECKS OR CREDIT CARDS. EACH UNIT WILL BE AUCTIONED OFF ONE AT A TIME. The unit will be opened and prospective buyers must view from the doorway only. You will not be allowed to go inside the unit, open boxes or touch items. BIDS ARE ON THE ENTIRE UNIT. ALL UNITS ARE SOLD “AS IS … WHERE IS.” ALL SALES ARE FINAL AND ABSOLUTE! EVERYTHING IN THE UNIT MUST BE REMOVED FROM SITE PREMISES. If you do not remove everything in the unit, you will lose your deposit and anything left will be kept by Storage Plus, LLC. You are completely responsible for unit removal, no matter if you re-sell or sell back to the tenant.